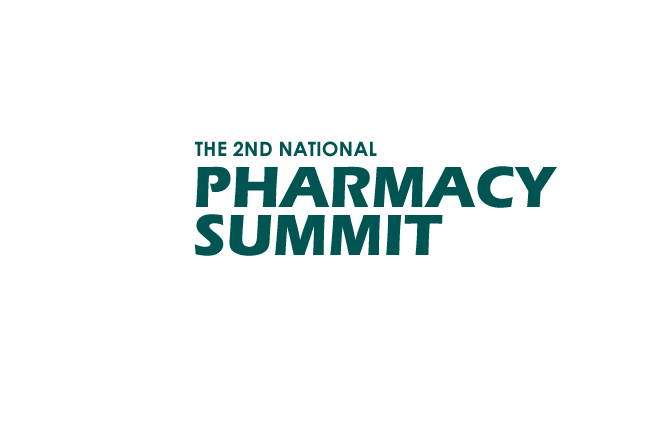 Leading experts from the digital and retail worlds will address the second annual National Pharmacy Summit, in CityWest Hotel, Dublin on Thursday 8th October 2015. Hosted by iQuest Events, the Summit will explore the changing role of the pharmacist and the increasingly important part that technology plays in the delivery of care in today’s modern pharmacies. Richard Corbridge, Chief Information Officer, HSE and eHealth Ireland who will talk about eHealth and where pharmacies fit into the Government’s strategy. 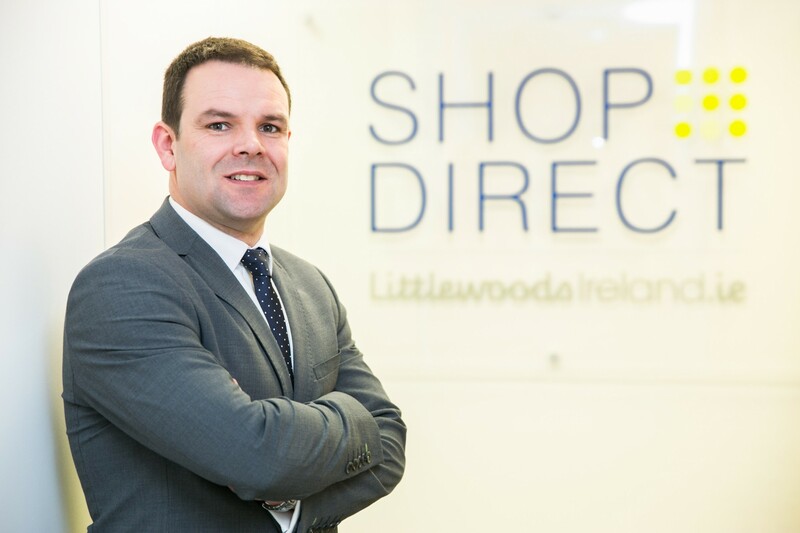 Geoff Scully, Managing Director of Littlewoods Ireland will share his insights into retailing online. Catherine Picton, UK based health policy expert and co-author of ‘Now More than Ever – Shaping Pharmacy for the Future’ will discuss how pharmacists must adopt a more holistic approach to the delivery of health services within pharmacies. Dr Mary Casey, Associate Dean for Taught Graduate and Continuous Professional Development Programmes at the UCD School of Nursing, Midwifery and Health Systems. Stuart Fitzgerald, Director, Fitzgerald Power Ltd.
For further information on the conference visit here.